If you think eating healthier is complicated, think again. 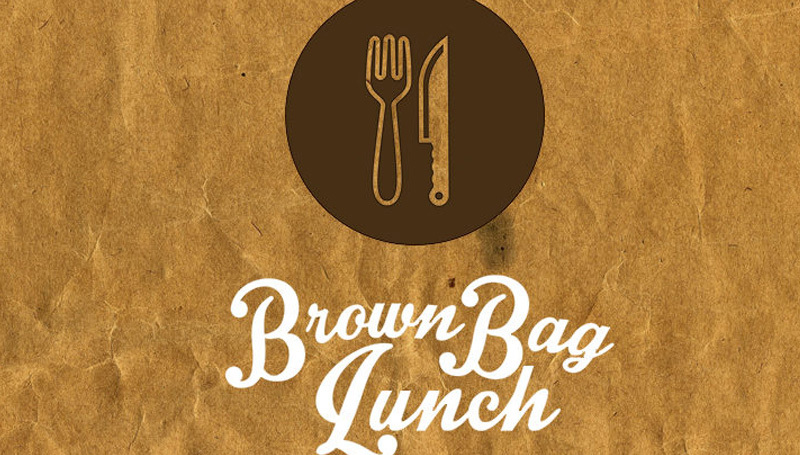 This month’s brown bag training and Cigna EAP Wellness webinar will be “A Fresh Look at Healthy Eating,” scheduled for noon Friday, Jan. 26 in BSC 341. It will cover proven ways to improve eating habits, balance meals, and master portion control. Lunch will be provided and Wellness Incentive Members will be entered to win a $20 Fox Farm gift card! Reservations are required by Tuesday, Jan. 23.